Matt and Erin are MARRIED! We're SO excited for them! Their wedding day was heart-felt with joyous laughter & probably the best dancing we've ever witnessed. 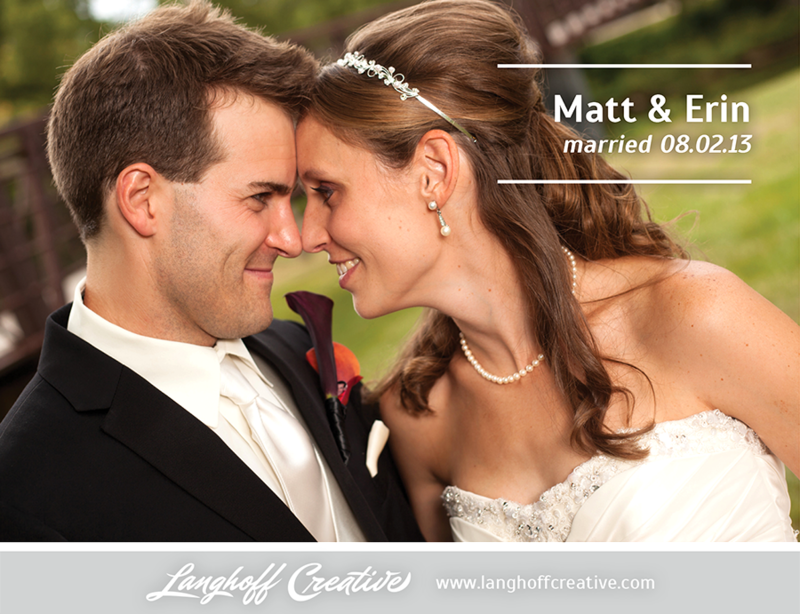 Tonight we get to share all of Matt & Erin's completed images with them at their Photo Reveal party. Soon after that, we'll be ready to show and tell here on our blog. To be notified as soon as they are ready, be sure to "like" our Facebook page or subscribe to our one-time email list to be notified as soon as their images are ready for viewing.